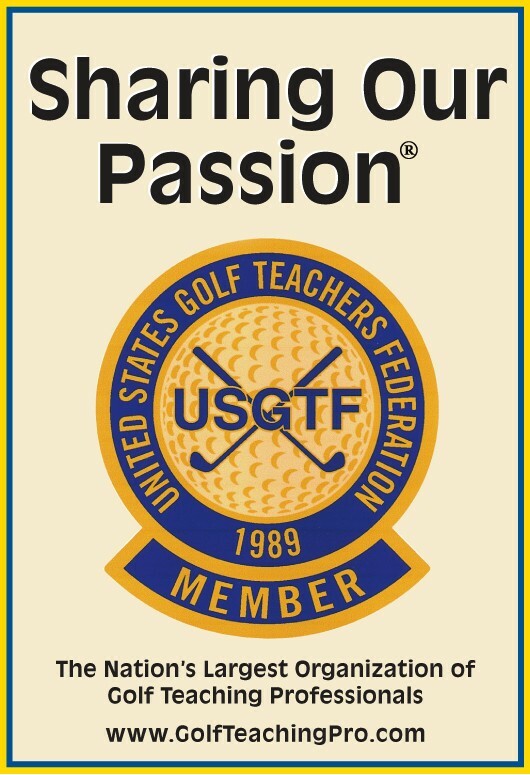 USGTF Level IV member Michael Wolf has written a new book titled The Driven Golfer – Building Your Method for Scratch Golf. Michael is the head professional at Oak Meadow Golf Club in Evansville, Indiana. Mike can be reached at the golf course pro shop at 812-867-6489.